Technology driven to ensure our New York customers get the very best services available. The experts Western New York businesses trust for better vending machines. We invest in technology because it allows us to provide customers with the latest, most meaningful services. From vending machines set to accept payment from mobile devices to pick-to-light systems that reduce errors in the warehouse, we are well-equipped for today’s demanding business needs. 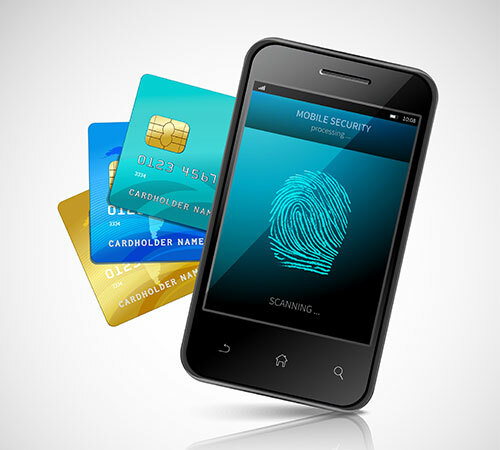 Easy and secure, this app allows fast mobile payment at vending machines. Reduces the human error in warehouse product picking for deliveries. 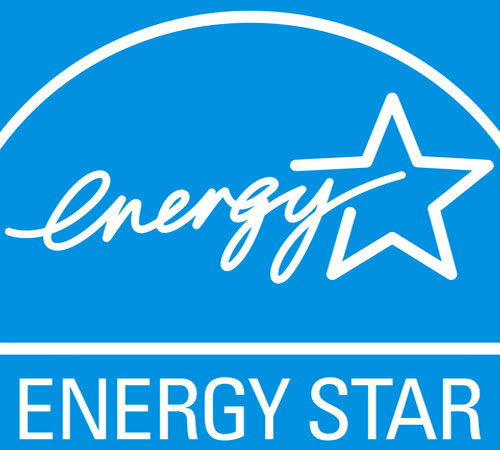 Brighter and more energy efficient than old fluorescent bulbs. 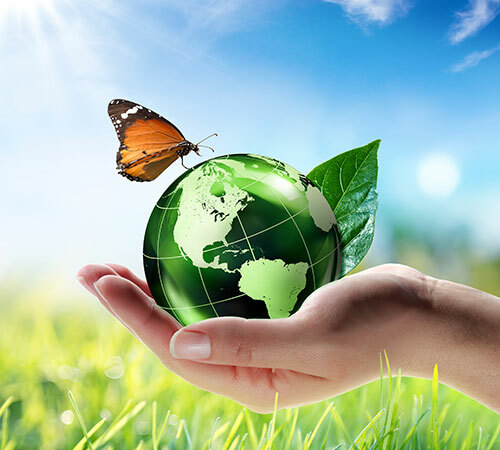 Dedicated to recycling, reusing, and reducing energy usage. 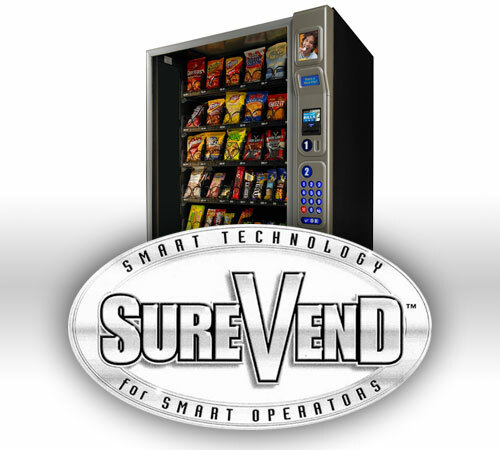 Convenient payment on all vending machines from credit to mobile. Online monitoring and reporting for 100% accountability. The newest technology to ensure a superior vending machine experience. We take food safety seriously at Sirness Vending Services, even on the road. All of our delivery vehicles used to transport food are fully refrigerated. You won't see coolers or partially cooled compartments, because we want to ensure the temperature of your food is kept constant and cool. Food safety is nonnegotiable. Revolutionary warehouse system that reduces the errors in picking items needed for each vending machine restock. 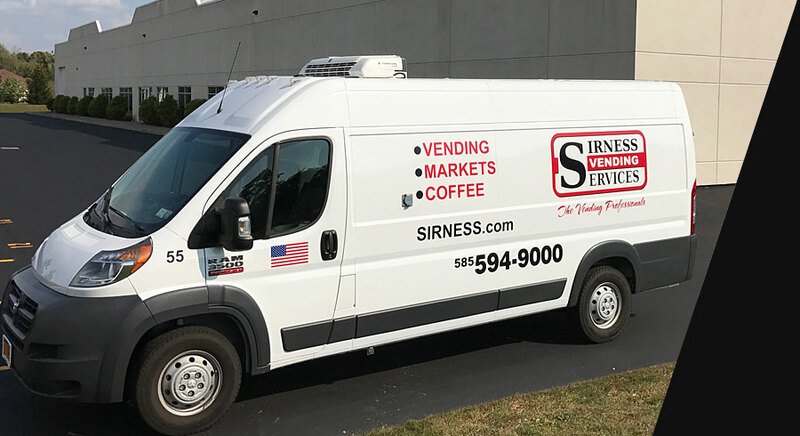 Ensure that your partnered with a company invested in its own future to provide optimal vending machine service -- Sirness Vending Services at 585-594-9000 or service@sirness.com.